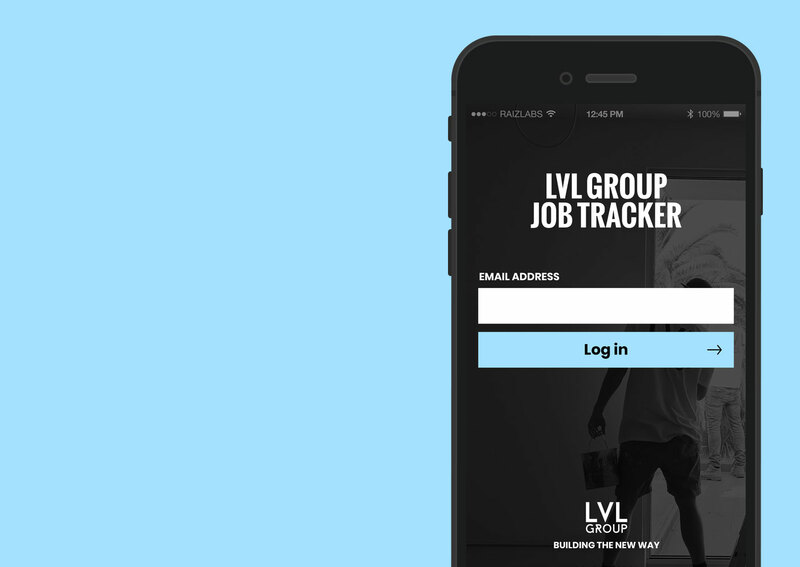 Jen & Ben Design worked with LVL with a agile work process to quickly get an MVP of the job tracker app onto the market. This is done by quickly creating prototypes, user testing followed by quick reiterations until a minimal viable product has been created. The LVL app delivers job visibility never seen before in the rental industry. Through the Job Tracker app, you have access to your entire job from the convenience of your Phone. Customers who can’t be physically present at a job site find this particularly useful. For real estate agents, Job Tracker allows job referrals to be instantly sent to LVL for immediate follow up. 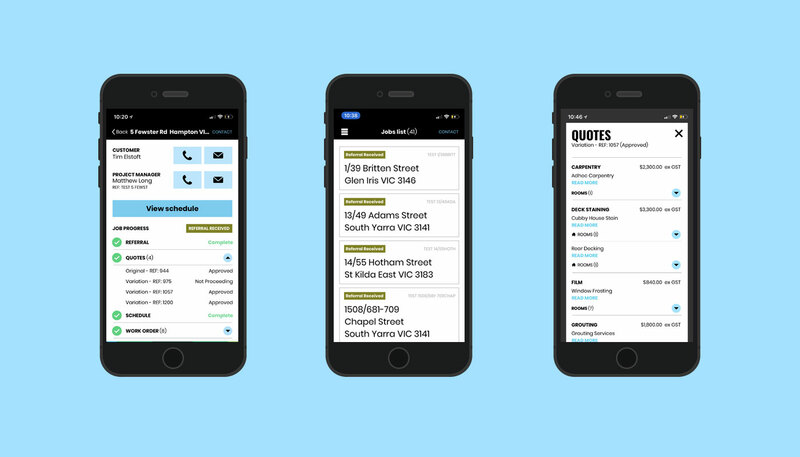 The app keeps you informed of the job’s progress so you can check in on your client’s experience as frequently as you wish.